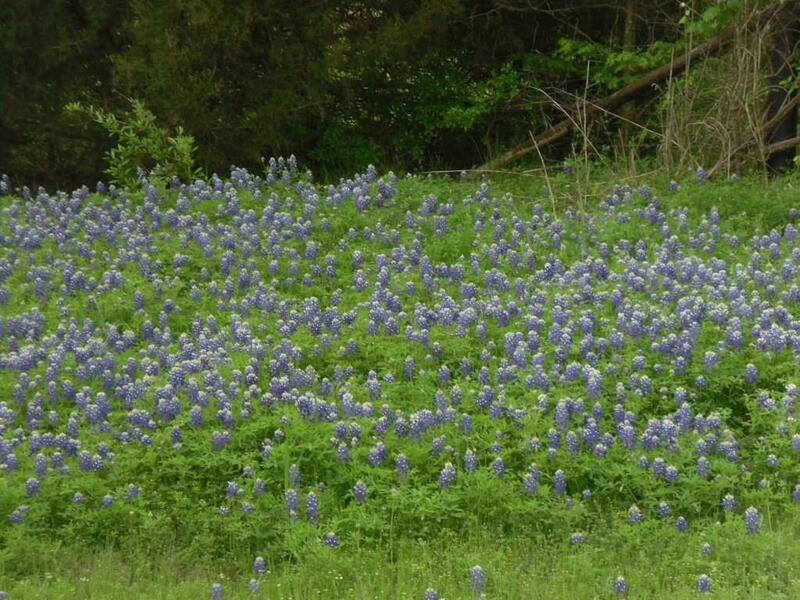 335 acres of recreation land 30 miles North of Waco & 75 miles South of the Metroplex, just a short drive off I 35. 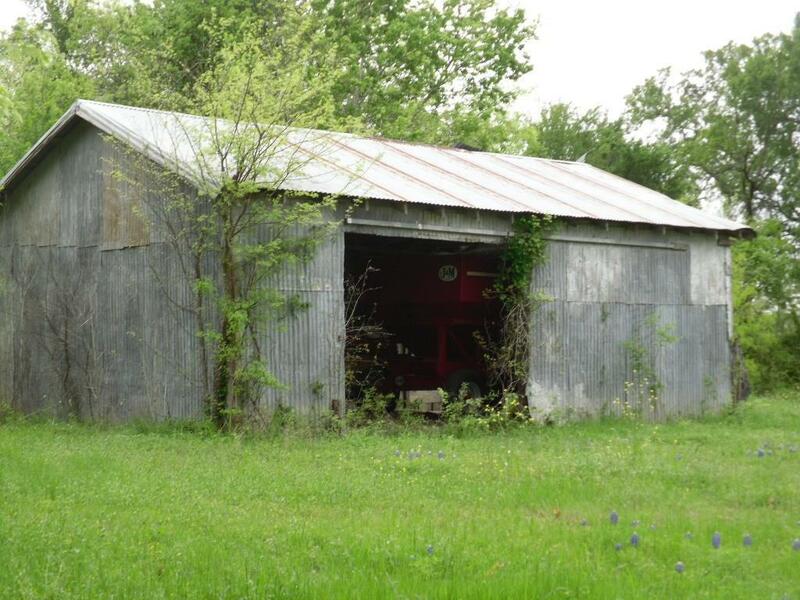 Perfect for hog hunting, bird hunting, deer hunting, 4 wheeling, go carting, atv running, all the fun things active families like to do in their free time. The land cannot be cultivated. Can only be cut and baled certain times of the season. The part in waterfowl program cannot be cut brings in $600year. 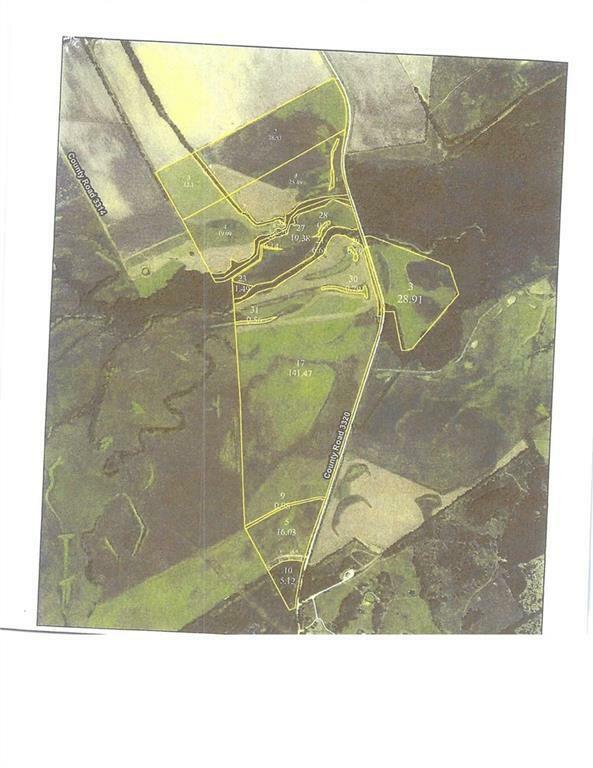 This land joins the Corp property at Navarro Mills Lake. 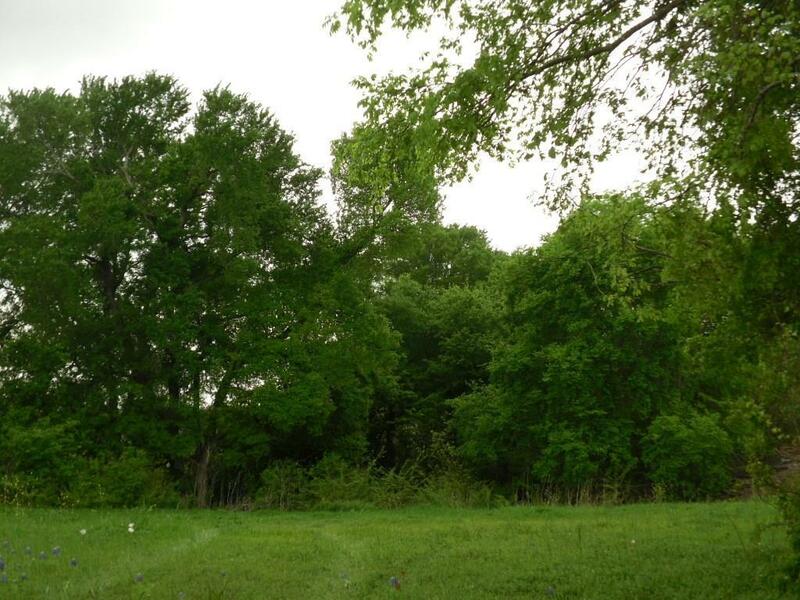 The 6 acres not in the flood plain is wooded and would make a great place for a cabin in the woods for weekend use. Land is leased for baling until December 2018. 2 creeks provide seasonal fishing when the creeks are full.